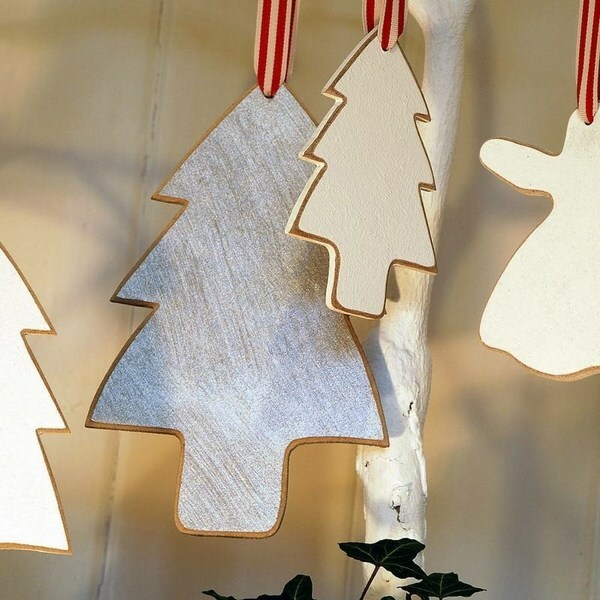 The time for Christmas crafts is coming- paper crafts, drawing, glueing, cutting – all those magnificent DIY ideas will help you decorate your home and garden for the holiday of holidays. 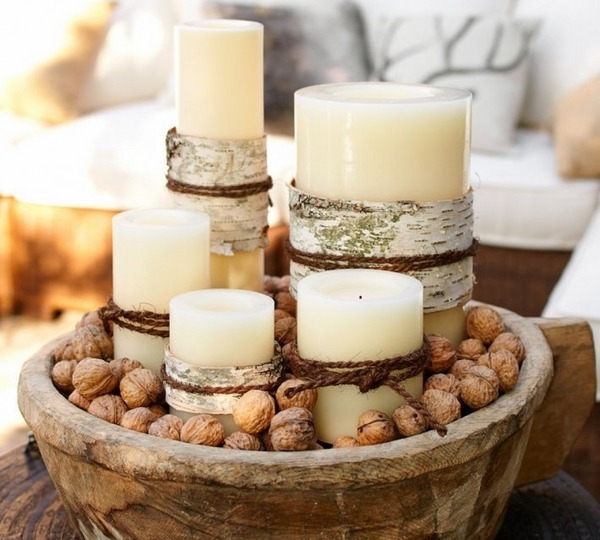 If you want to craft your decoration by yourself, you can really unleash your imagination. 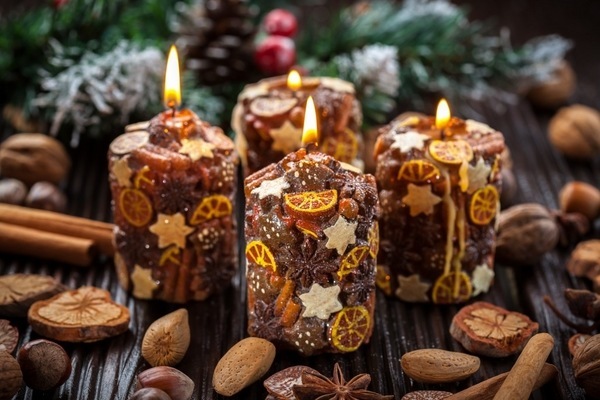 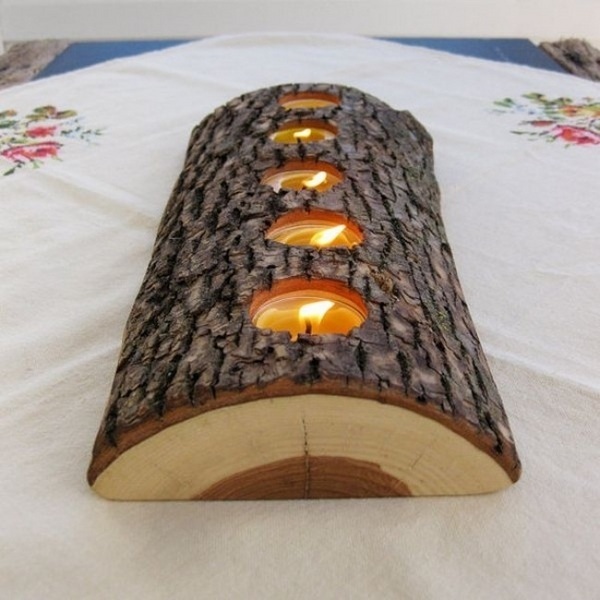 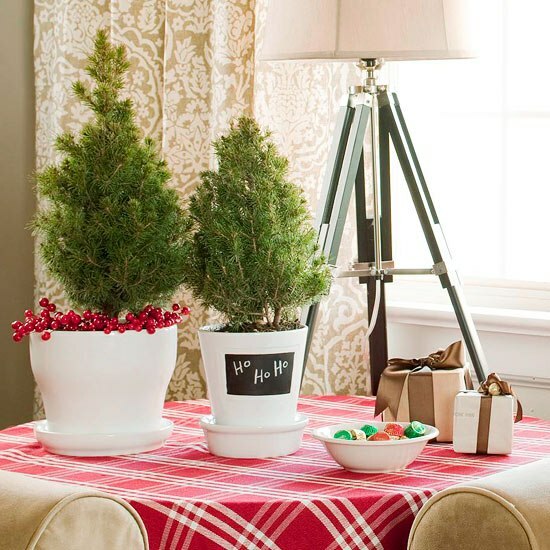 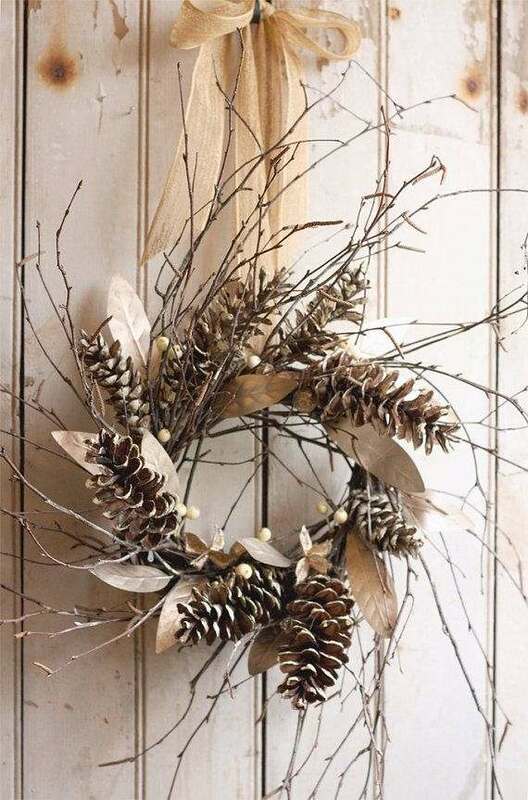 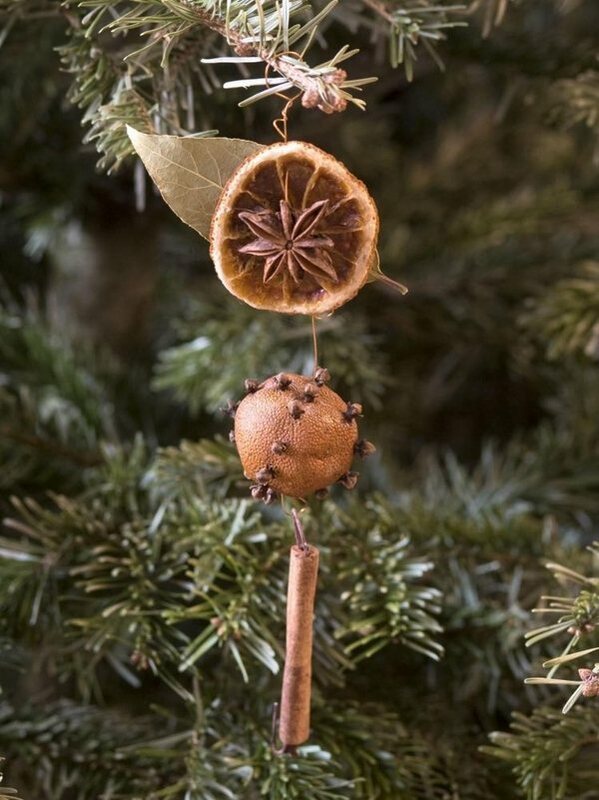 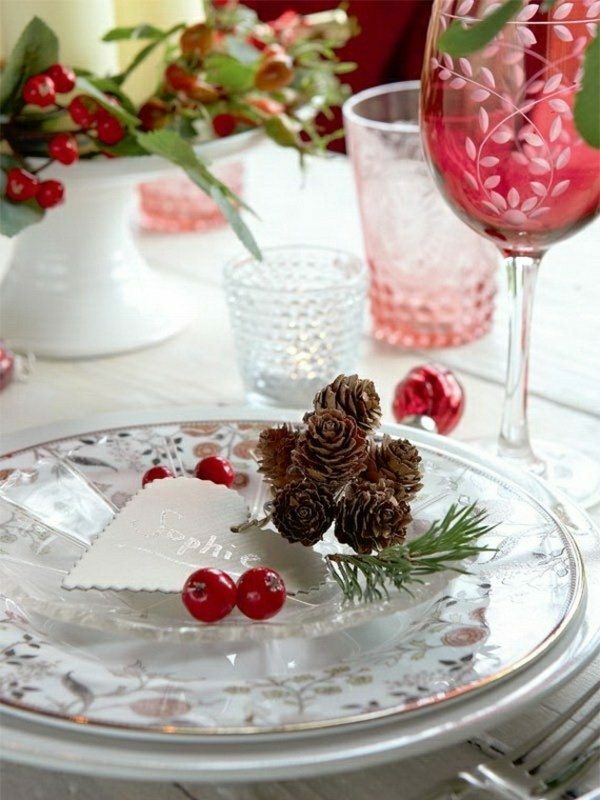 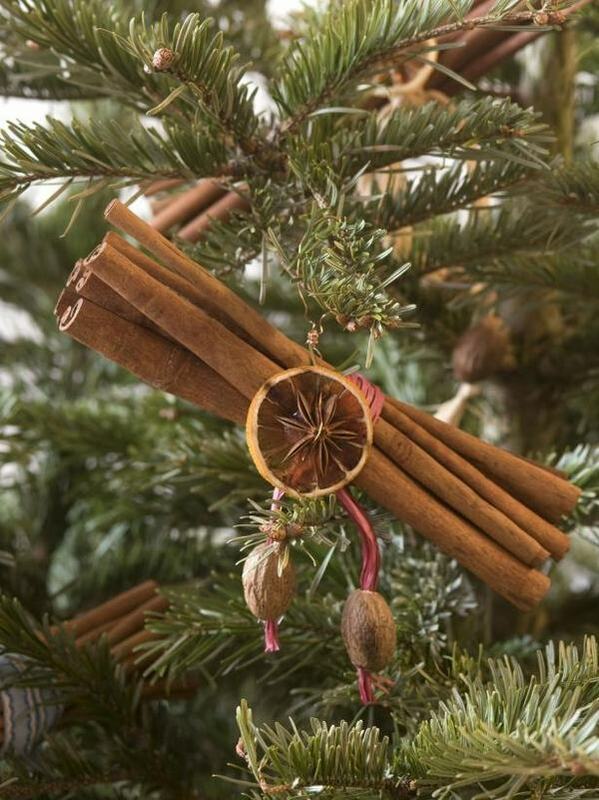 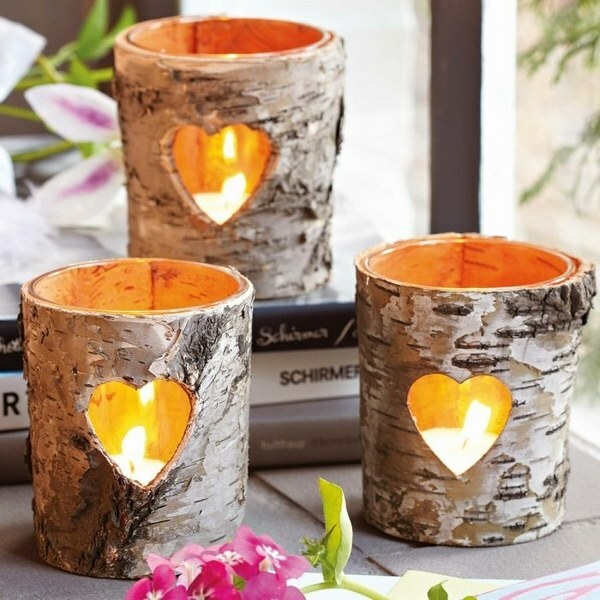 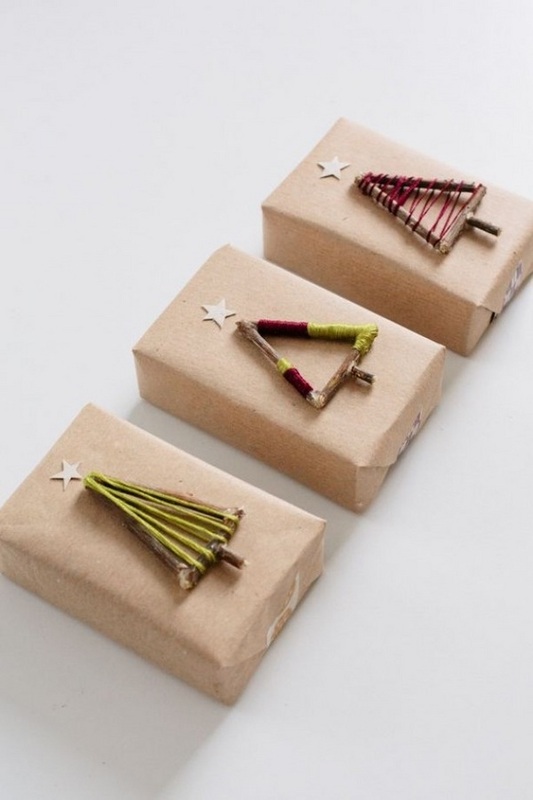 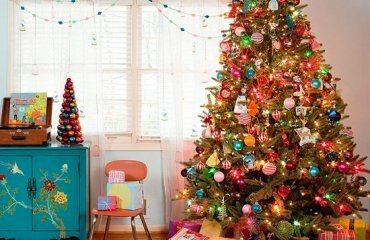 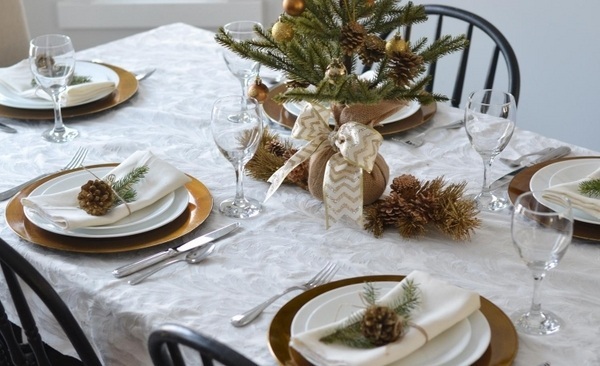 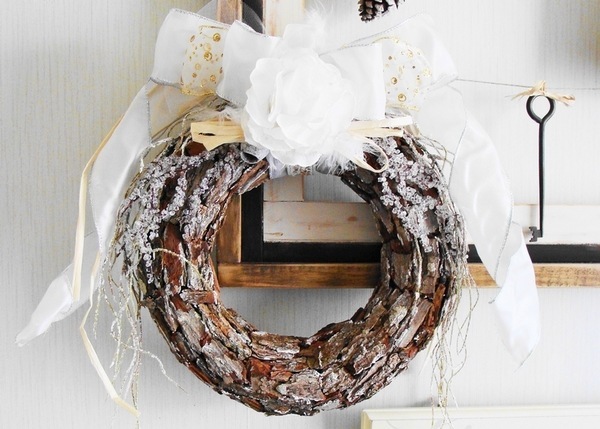 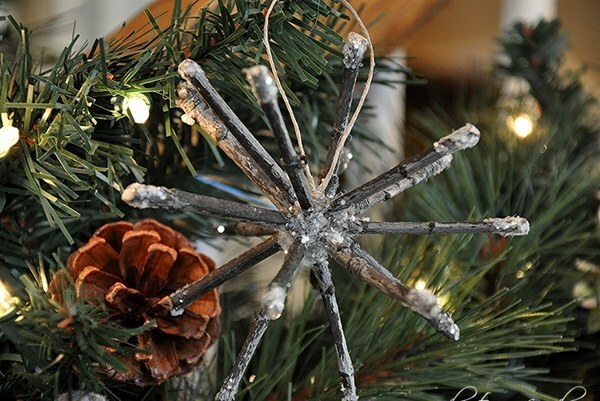 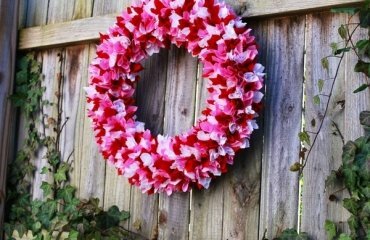 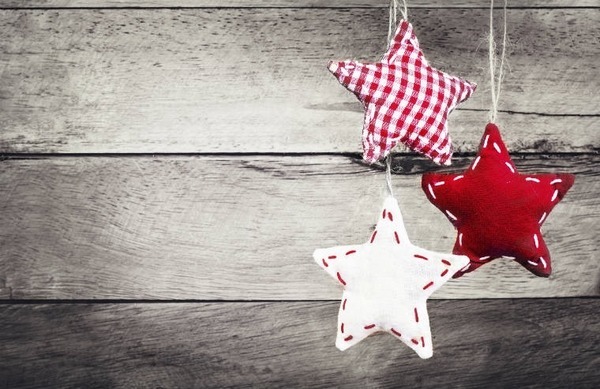 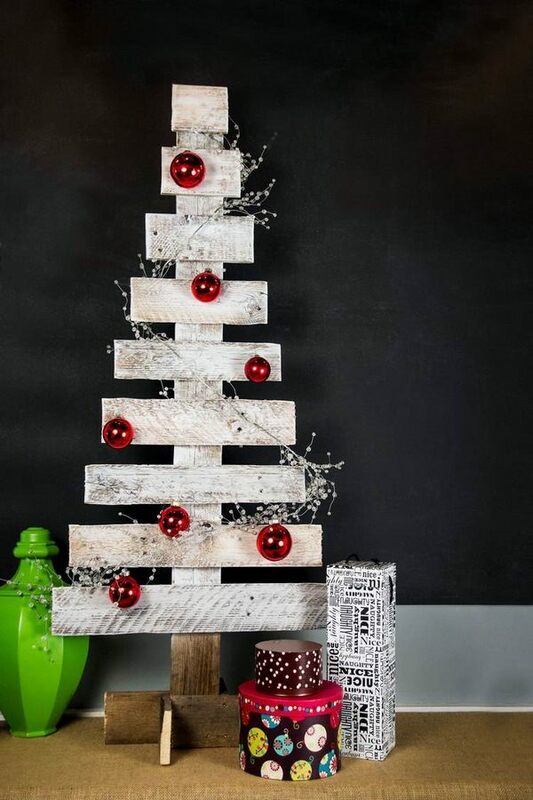 Using inexpensive materials and often without much effort, you can create unique decorative pieces that which will be the focal point of the festive decoration. 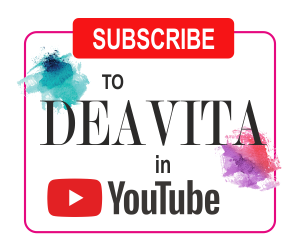 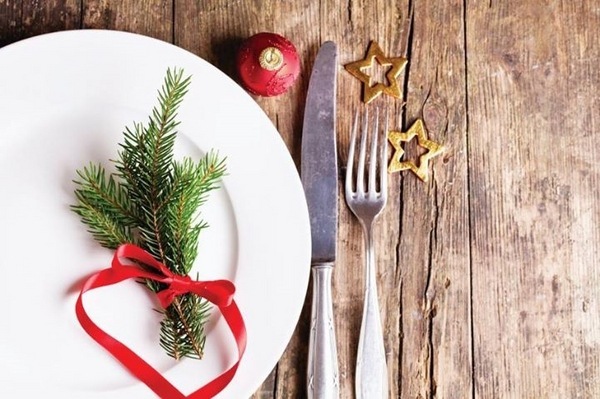 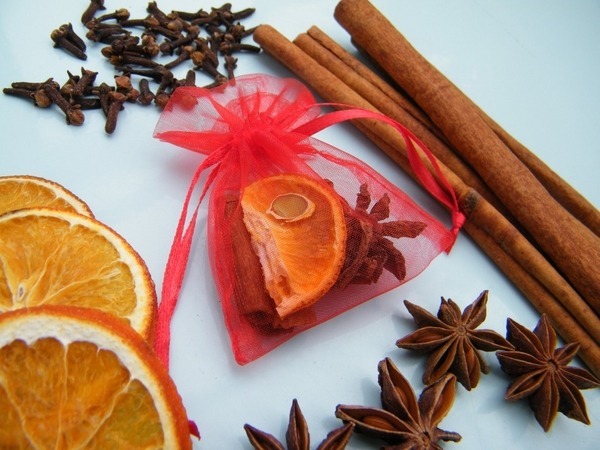 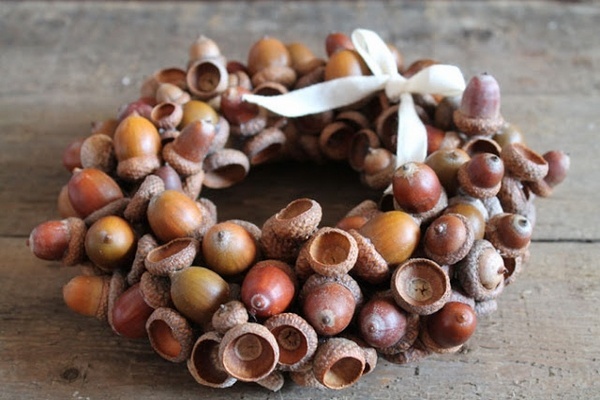 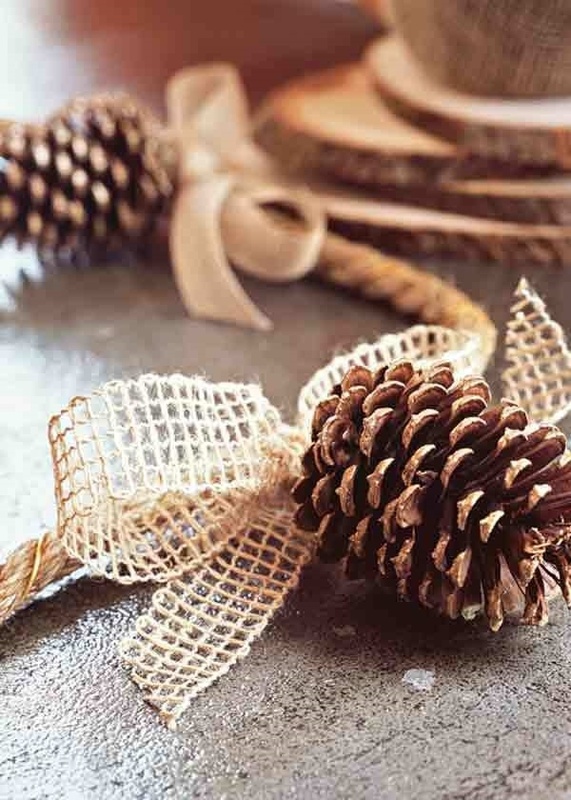 Check out the inspiring and creative Christmas crafts ideas with natural materials and use your free time before the coming holidays to create something beautiful by yourself. 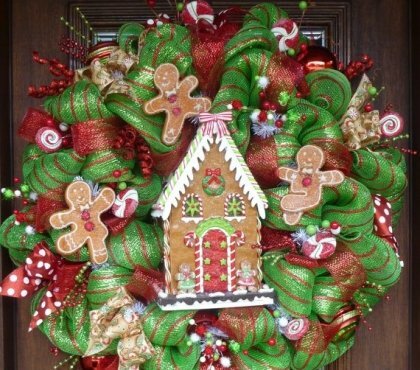 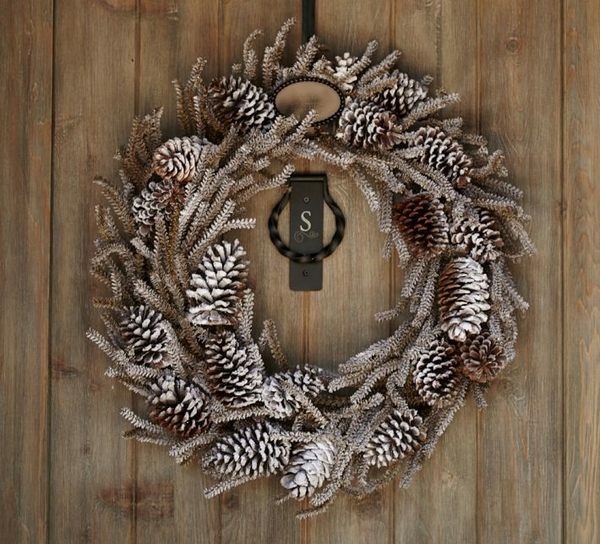 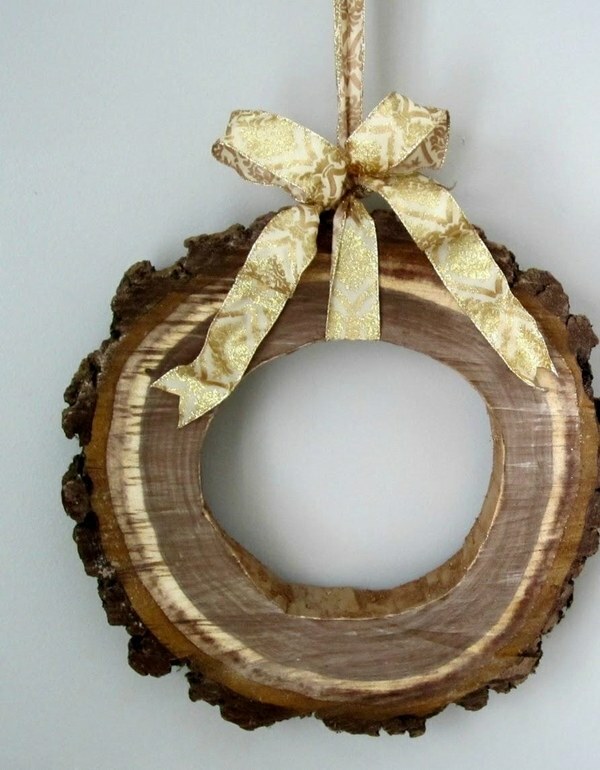 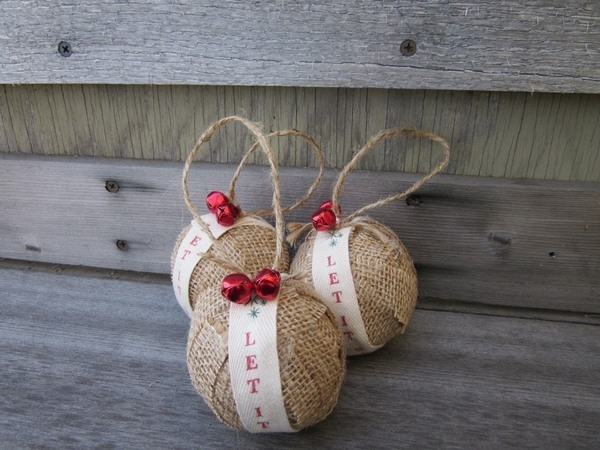 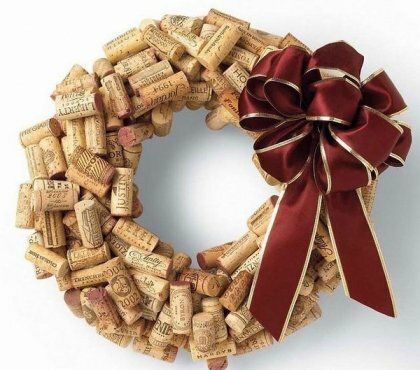 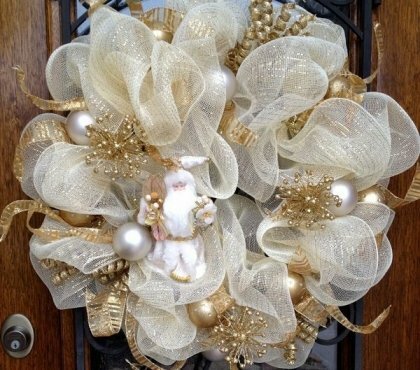 You can craft magical decorations for indoors and outdoors – burlap Christmas wreaths, candle holders, door signs, tree decorations, Advent decorations – they are the perfect decoration for your home or a gift for your friends and family. 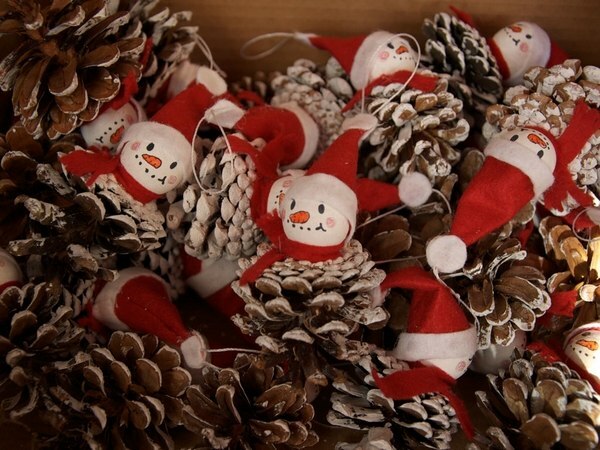 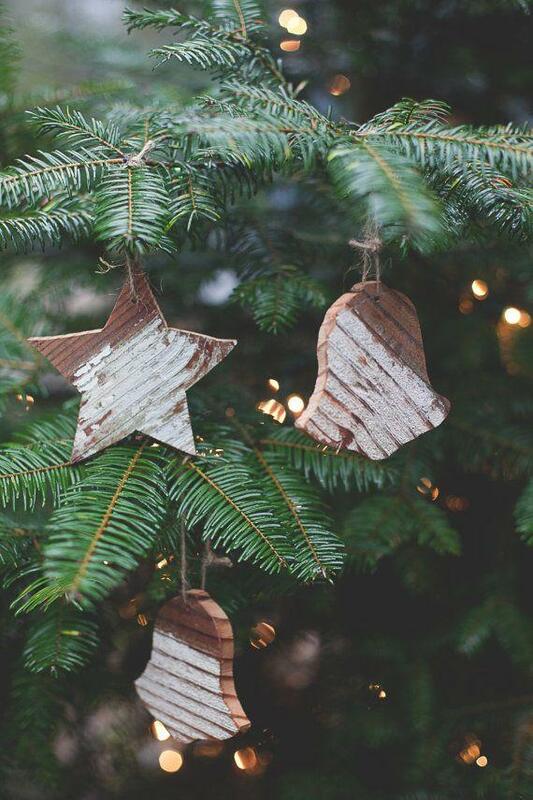 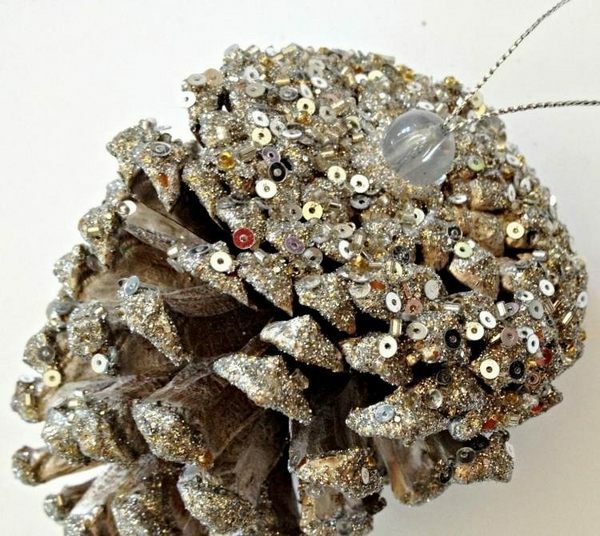 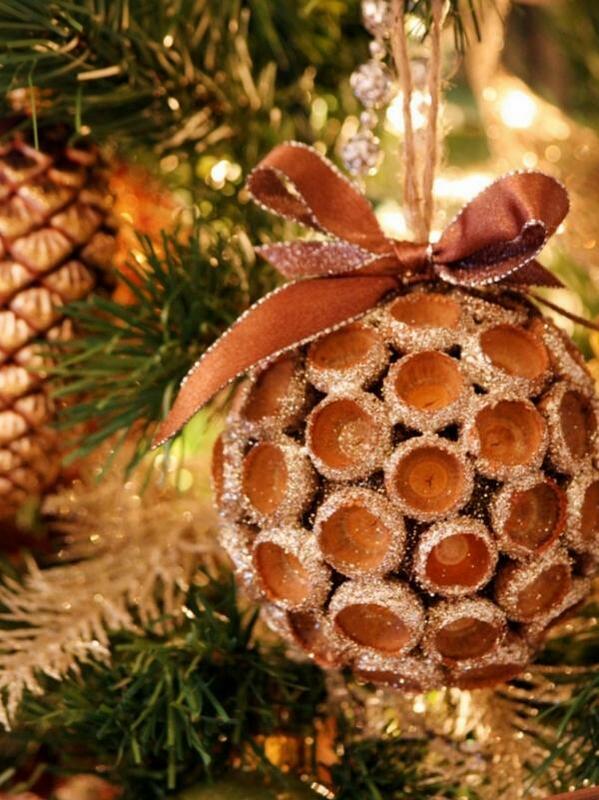 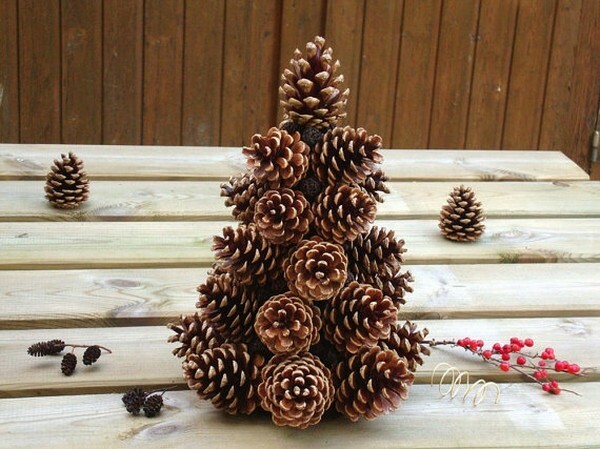 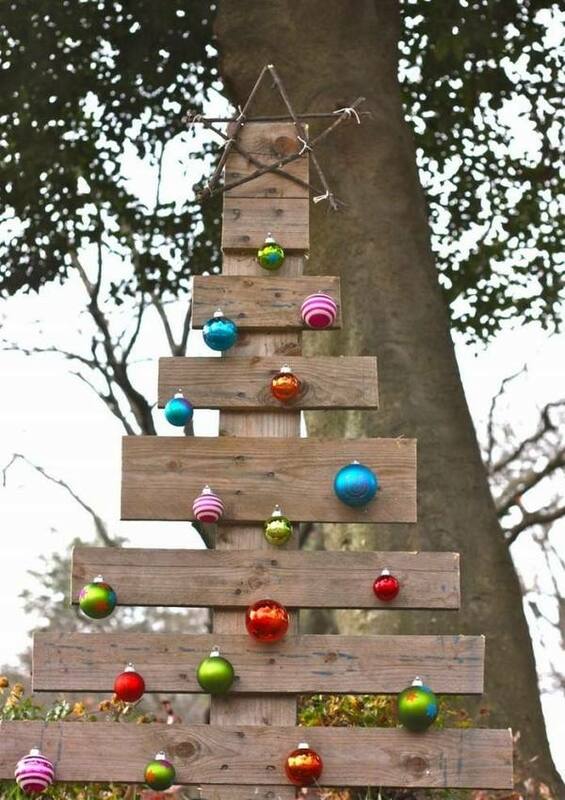 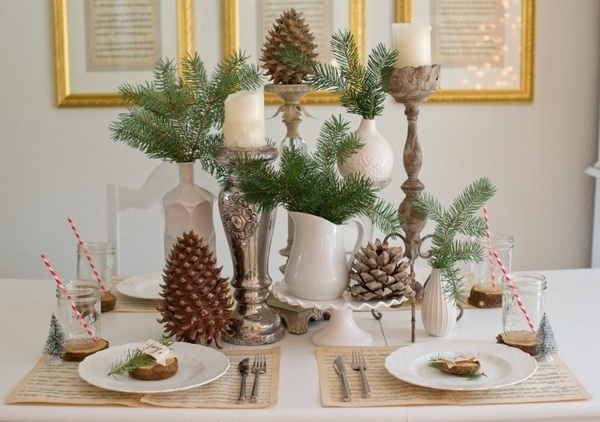 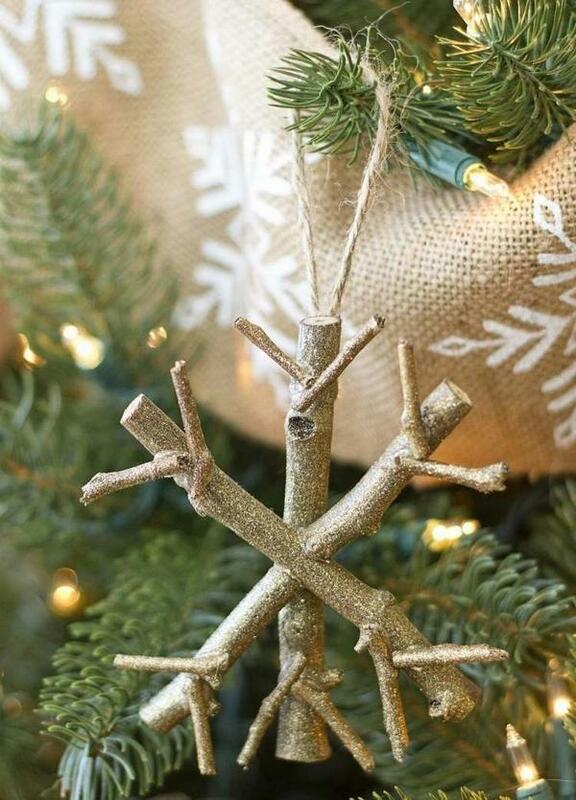 Use tree branches or pine cones to make a unique Christmas tree. 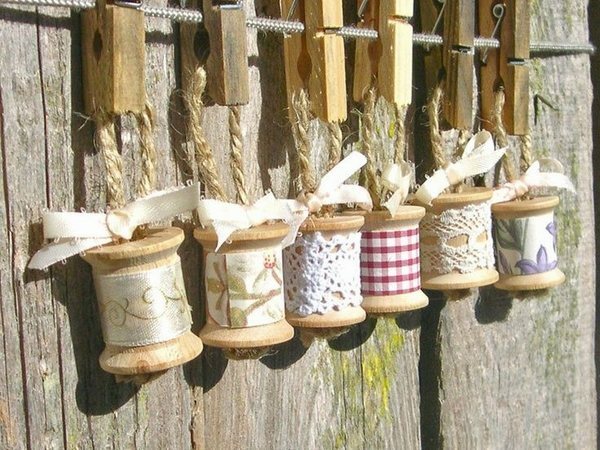 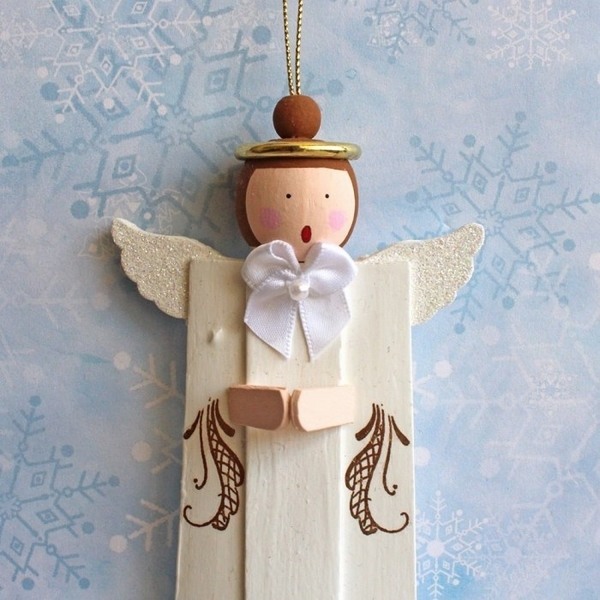 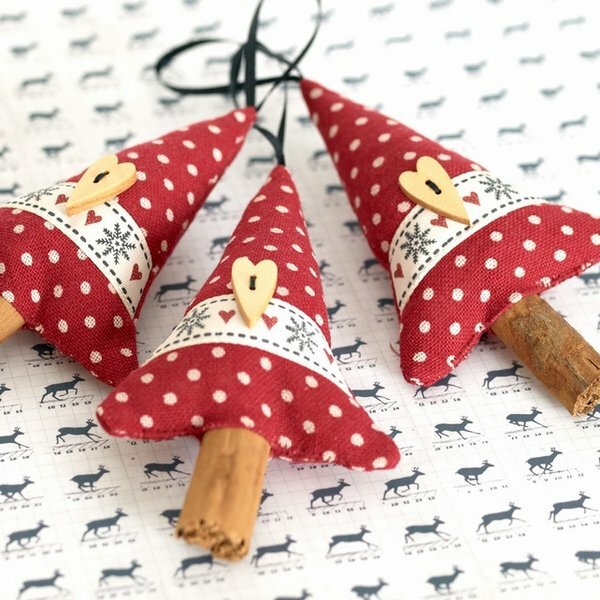 The adorable crafts ideas in the gallery will be your guide how to use any kind of wood and wood pieces to make original decorations. 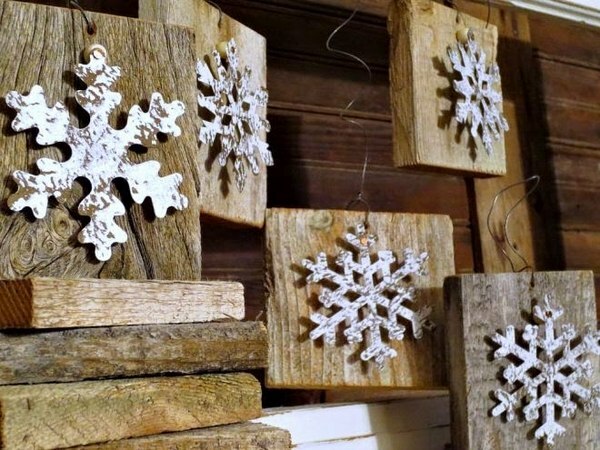 Santas, reindeer, snowflakes, angles and many other things can be made of wood. 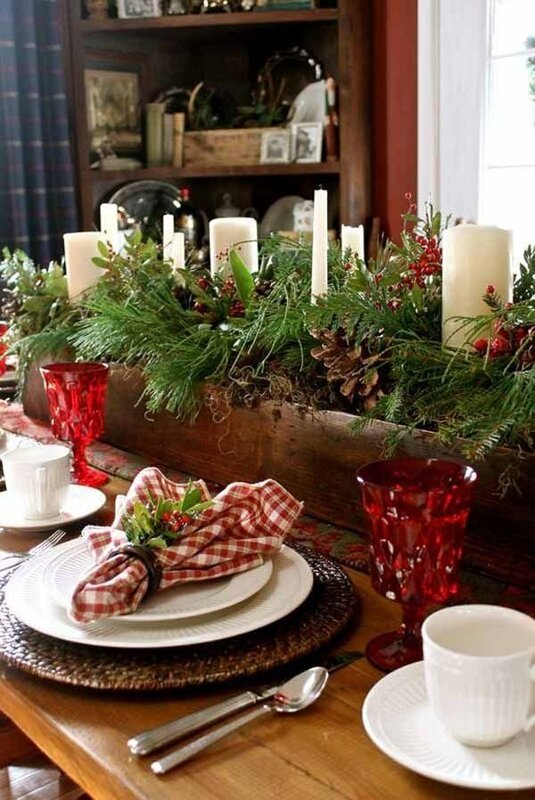 Whether tree decorations, window or table decoration, there is one thing that will make your efforts worth – the decoration will be homemade, coming from your hearth and will bear your personal touch. 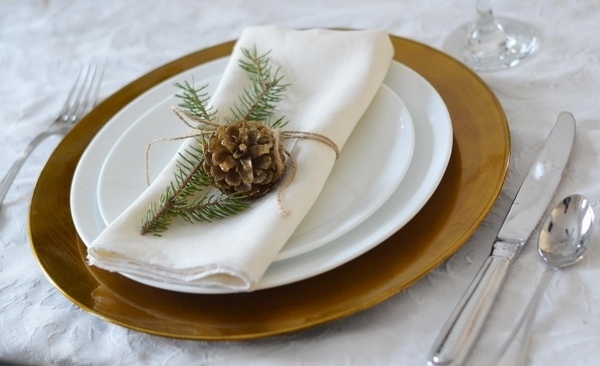 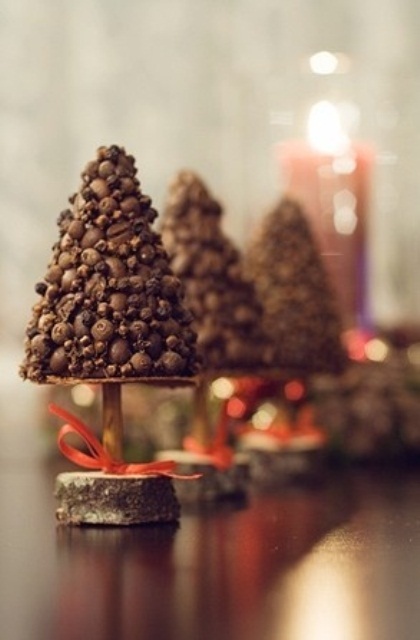 Pine cones are particularly suitable for numerous experiments and decorative use in the winter months. 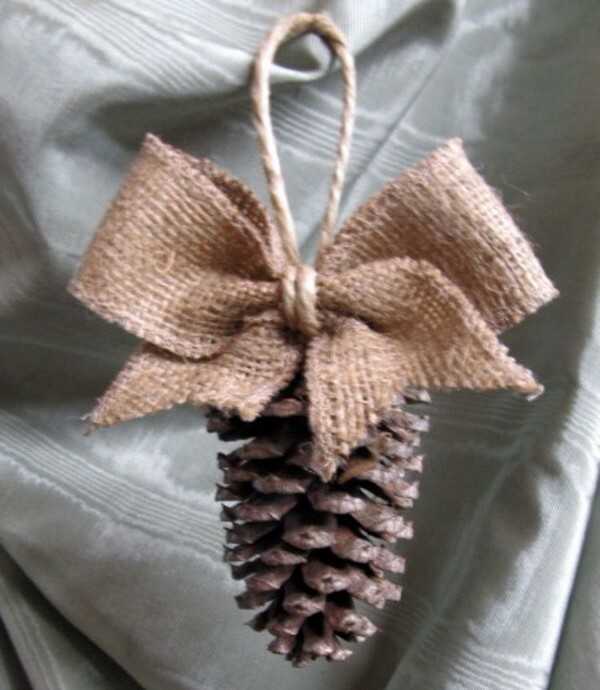 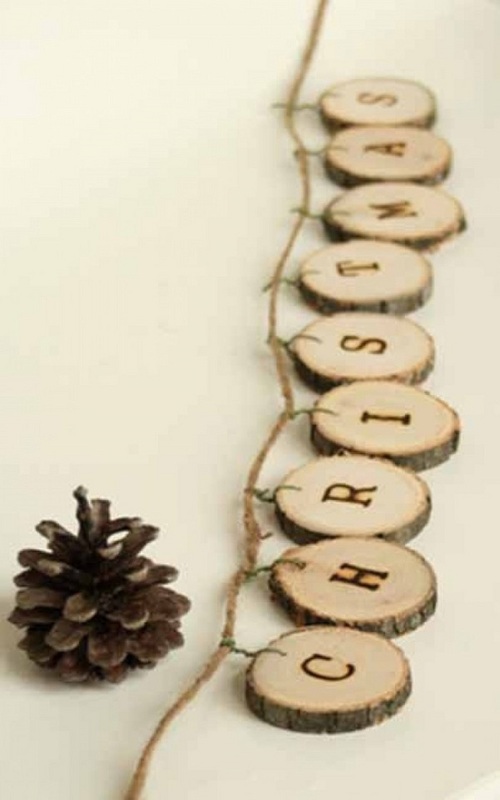 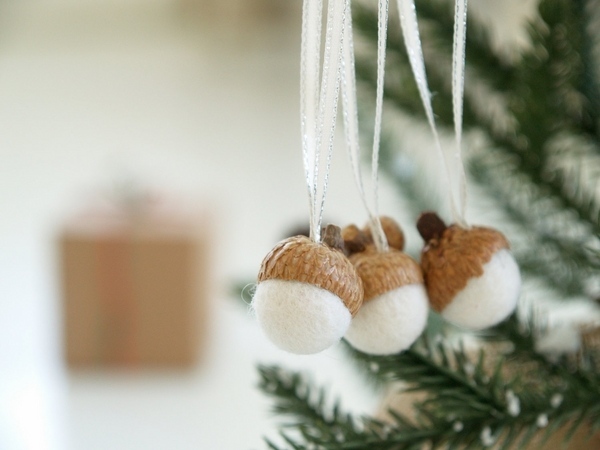 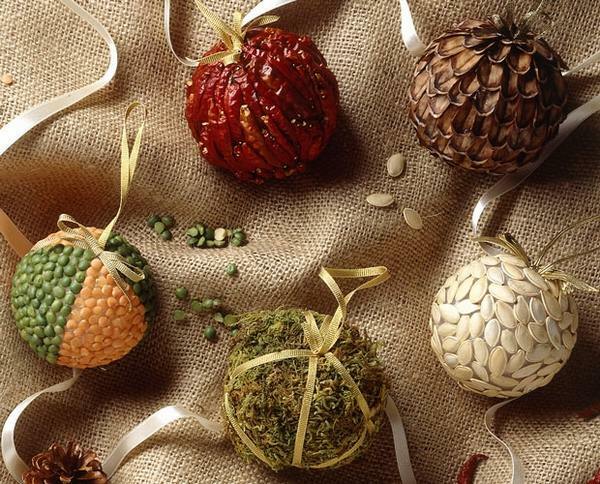 Fix and hang small pine cones with cord in a few minutes and you will have a beautiful Christmas decoration from natural materials. 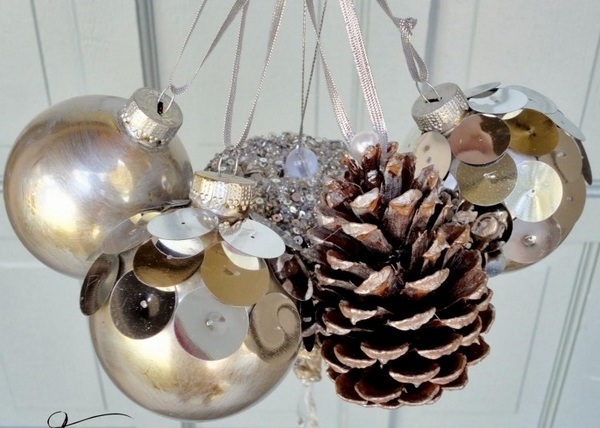 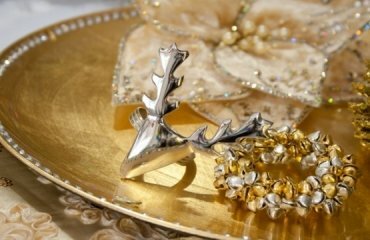 With some spray paint in silver, gold or white, they can be easily become an addition to the rest of the decoration. 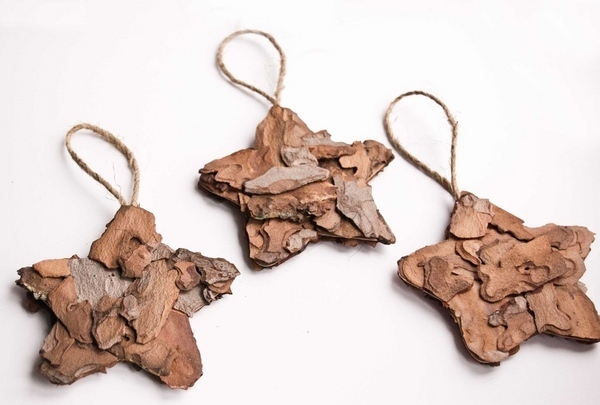 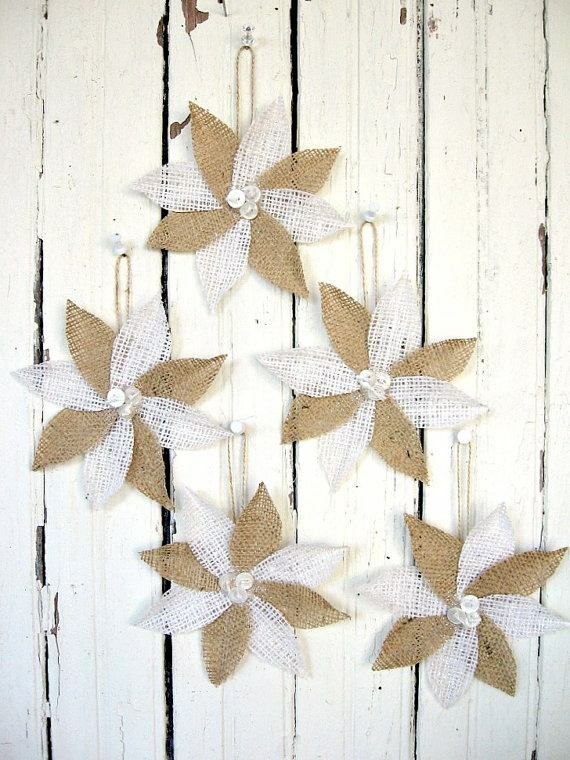 The greatest advantage of using natural materials for your handmade decoration is that they are eco-friendly and perfectly safe for children. 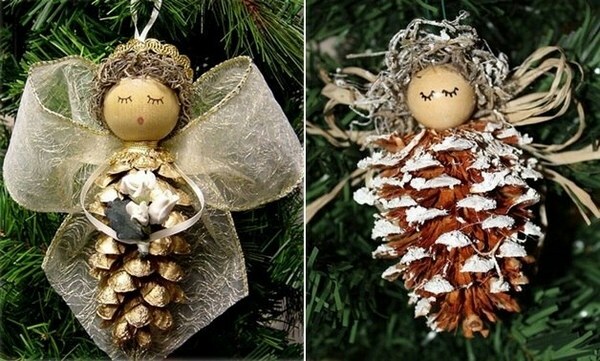 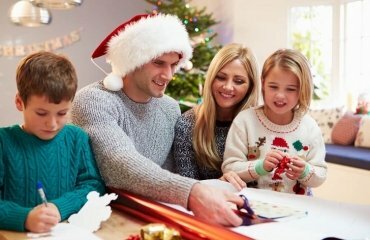 If you are a DIY fan, you probably know, that kids are always enthusiastic about craft projects and you can pick up one of the creative Christmas crafts ideas below as a family project on a weekend.